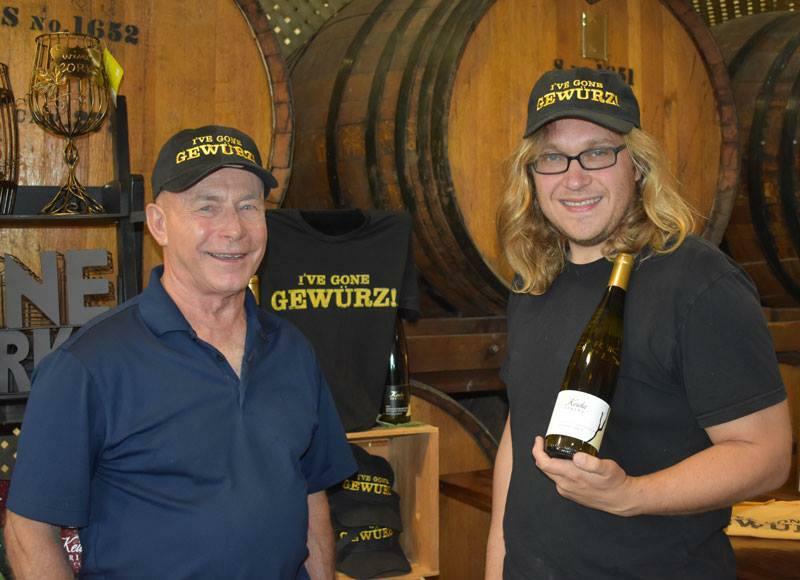 In addition to the Governor’s Cup, Keuka Spring’s 2017 Gewurtztraminer was awarded Best Gewürztraminer and Best White in the competition. 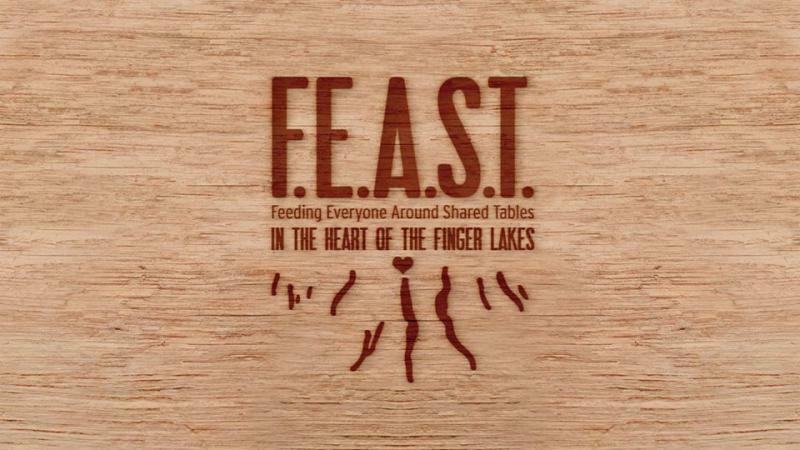 Winery of the Year honors went to the Finger Lakes as well with Dr. Konstantin Frank Winery taking that honor. 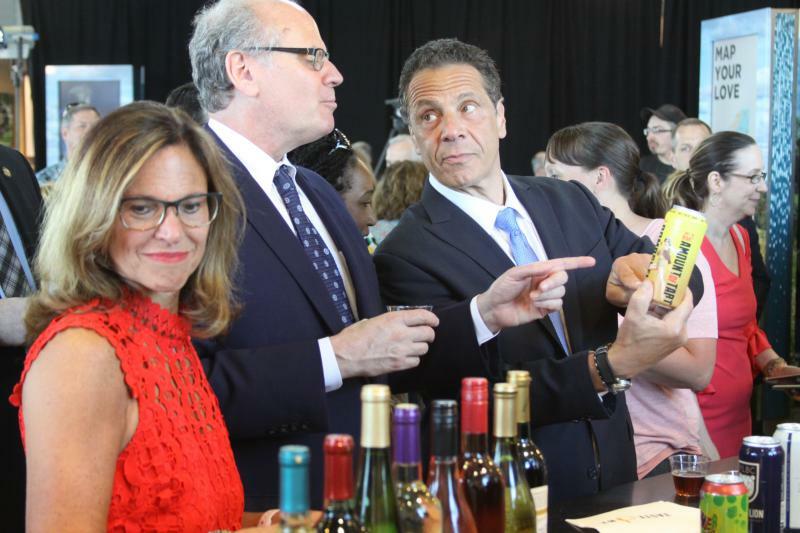 In all, 440 wineries from across New York state presented over 900 entries in the competition.